Not every one has a boat, but that does not mean you cant fish tournaments. There are many fishing clubs and events where you enter as a non boater and get drawn to a partner with a boat that provide great opportunities for a non boater. It gives you the opportunity to fish in different models of boats, with different anglers, using different techniques. I have fished as a non boater for a while now and have been paired up with different anglers with a wide variety of experience levels. I have always learned something and I always had a great time on the water. 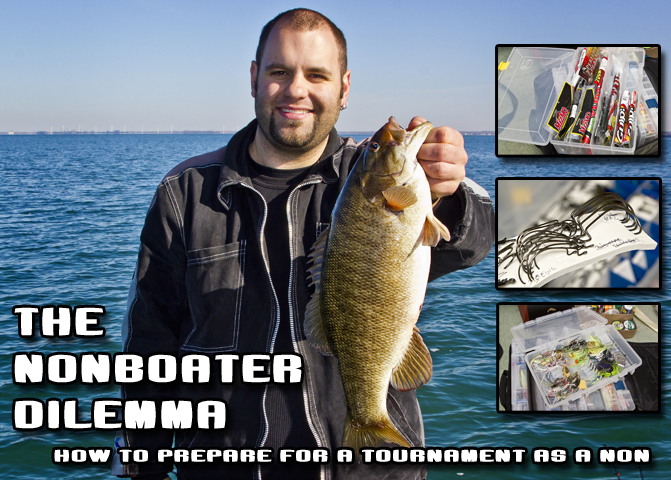 This article is about being a better non-boater in those draw events. Its a tough thing to do because you read all these magazines about tournament fishing and you believe that all that information pertains to you. The problem is, as a “non”, you can’t have 30 rods in the boat and a couple dozen tackle boxes, your usually limited to one tackle bag and a handful of rods. The issue I always deal with, how do you know what to bring with you and how do you organize your gear so that you are prepared for the day and are not taking up a lot of real-estate in the boat. There are a few things to consider, first and foremost talk to the boater as soon as you know who you are fishing with. It will give you an idea of what kind of fishing you will be doing and what you will definitely need for that day. No point bringing only light gear if your gonna be punching and frogging all day. The biggest issue I always have is what bait to bring and how to organize it. I must have changed my tackle system for every event I’ve fished over the last few years and I’ve finally settled into something that works for me this year. The system starts with a BPS Soft bag that let’s me carry a bunch of 3700 sized tackle trays that I fill at home with what I am going to need for that specific event. I have 4 boxes that always have the same gear in it. I have one 3700 Plano Pro-Latch that has all my hooks, terminal tackle, jig heads, and skirted jigs. Its all in the way that box is organized that really makes it useful. I have used closed cell foam to create dividers and hook holders. This prevents everything from moving around when we are running down a lake at 71 MPH and allows me to write in the weights and sizes of what is in each section with a Sharpie. Then I have a 4th box, which is a Plano FTO Spinner Bait and Buzz Bait box. I like fishing spinner baits and have one tied on from open water till the bass go super deep in November. This FTO Spinner Bait box has been one of my best purchases, the dimensions allow it to fit flawlessly into the tackle bag and the baits do not move around the box once they are locked in. 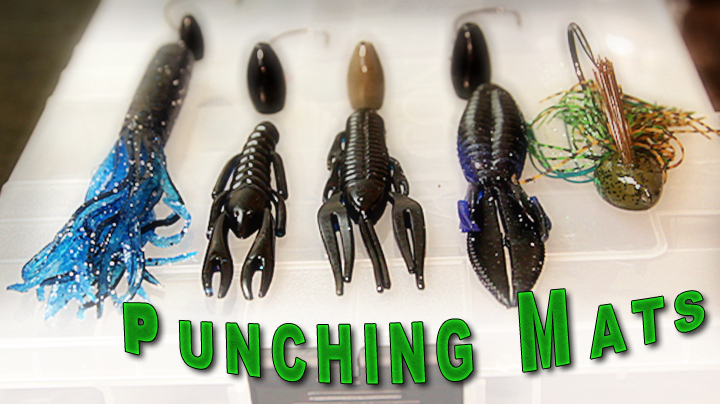 I have not found a better solution for storing these awkwardly shaped baits as a non-boater, and don’t believe there will be one any time soon. With the remaining space in the bag I usually bring 3 other boxes. One is a double deep box that I put all the rest of my plastics in. The double deep has the same footprint as the 3700 boxes and allows me to keep the plastics in their bags. This lets me organize them at home and I can pull out what I need from my supply and bring what I am going to need. The other 2 boxes are 3700 series boxes that I will fill with anything else I may need, usually one is full of jerk baits, cranks, frogs and other top water baits, and the other is full of swim baits and other large plastics. This tackle system really allows me to bring a good selection of bait, stay organized, reduce the amount of space I am taking up in the boat, and since I am loading certain boxes the night before the event I get to see what I am packing, this helps to keep what I have with me fresh in my mind when I am on the water. If you are like me, you hate leaving rods at home. But fact is not many boaters will be happy to see you show up with 15 rods at an event, it takes up a lot of space in the boat and worst of all slows you down as a non. I live in Toronto, and most of my events are based around Southern Ontario so my gear selection will likely be different than your’s if you live in a different part of the world. We target smallmouth bass at 80% of the events we fish and that is what my system selection is designed around. What I can not stress the most is speak to your boater ahead of time, if you know how your fishing and what your fishing for you will be better prepared. I can usually get away with bringing six rods to a tournament. I prefer to bring two medium heavy casting rods, a flipping stick, a drop shot rod, and two medium spinning rods. Depending on what we are going to be doing I may bring a cranking stick or an extra drop shot rod, but I can tackle almost any type of fishing with this set of rods. There are all kinds of different reel options, and in my opinion it all depends on preference, angling technique and the rod you are putting it on. I tend to lean towards braid since it is easy enough to tie a fluorocarbon leader on if I am fishing super clear water and if I don’t need fluoro I can tie right to the braid. The system seems simple enough and when your the non-boater, simple is the name of the game. There was really only one situation where I didn’t have the exact right bait with me, but the boater gave me one that he had. There has been situations where I have given the boater a lure, it works both ways. Its a team event and the guys who understand this, usually do the best. As a non siting on the back of the boat, you will likely do best throwing something that contrasts the boater until you guys work out a definite pattern. Even then its sometimes best to continue throwing something different. 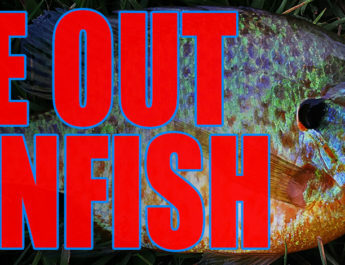 The boater may be getting lots of fish, so you can try to get bigger fish or vice versa. There are all sorts of team tactics that can be employed, so again I say talk to the boater so you know what kind of fishing you will be doing. Like any team sport communication and preparationis key to success.